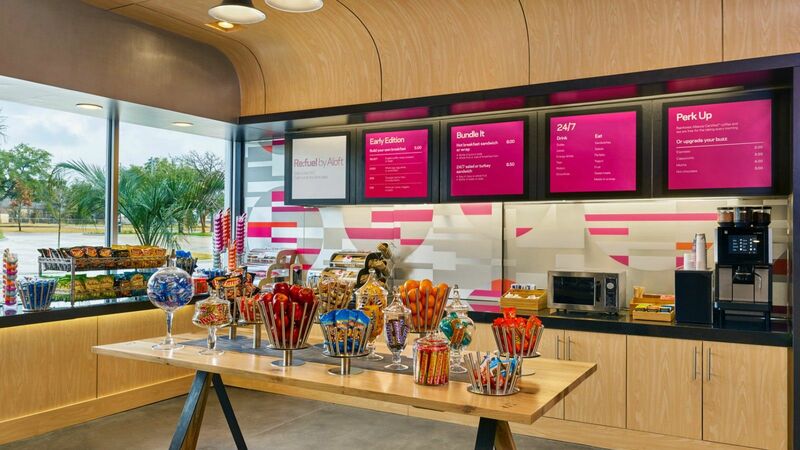 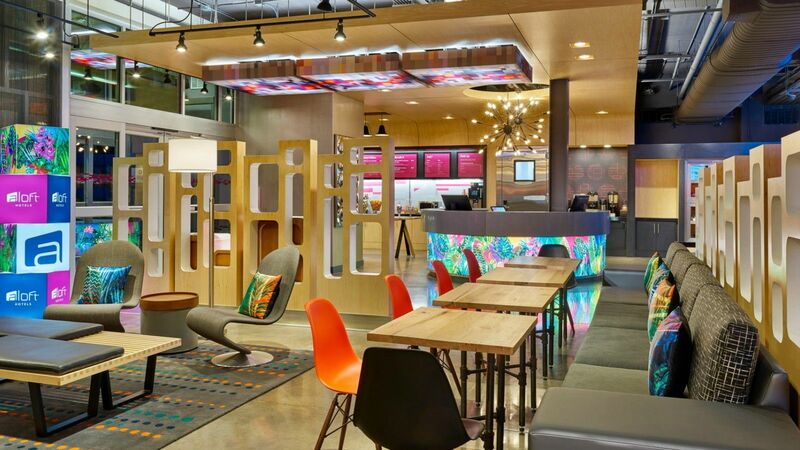 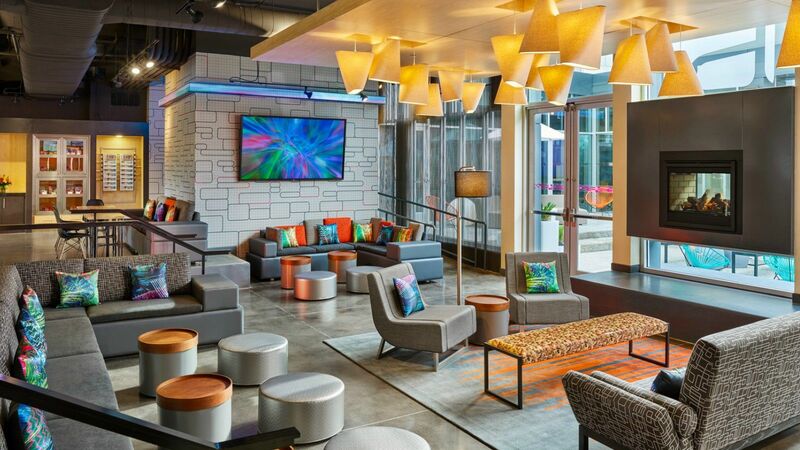 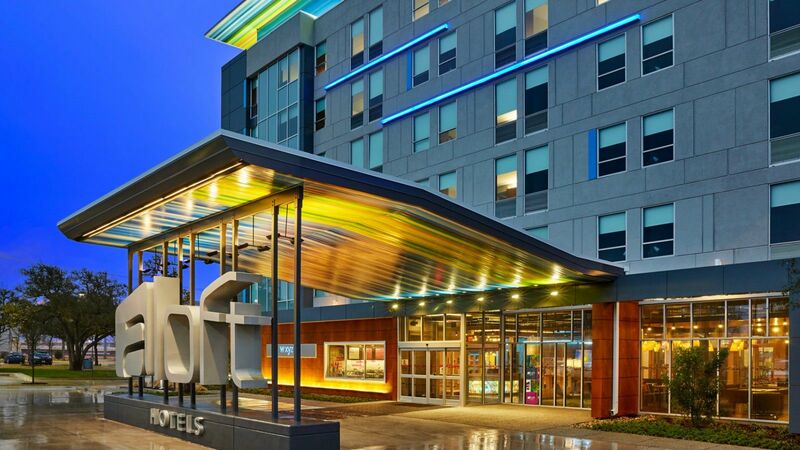 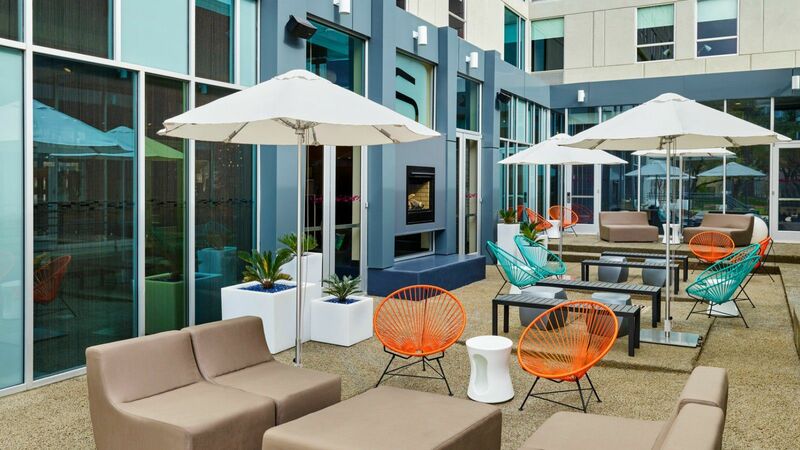 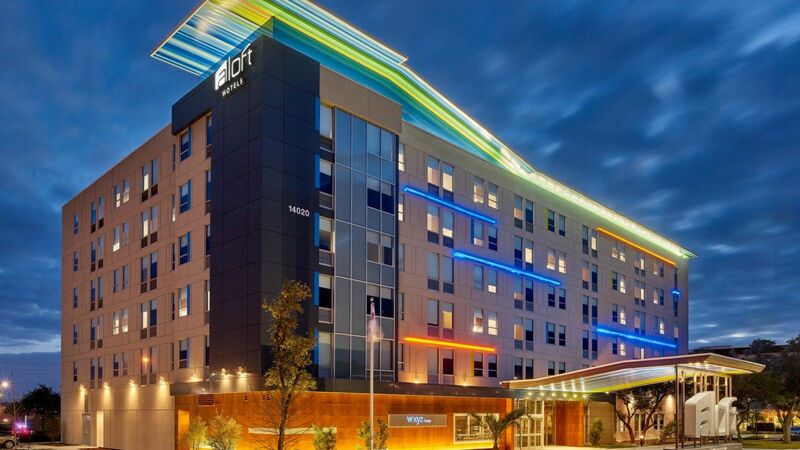 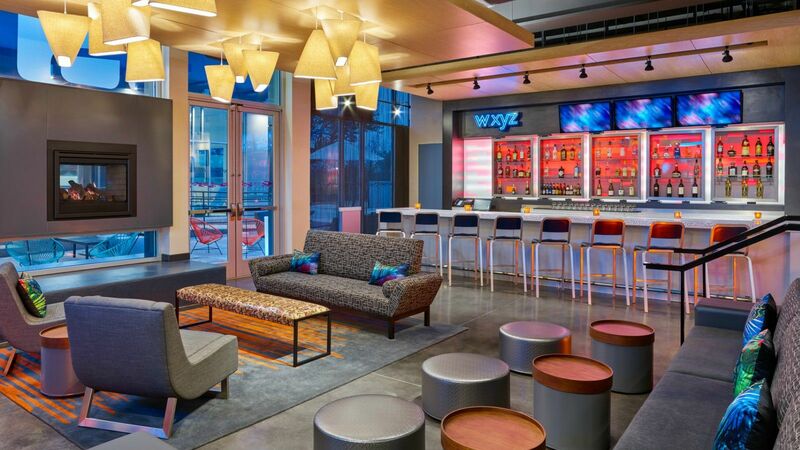 Express your style at Aloft Austin Northwest. 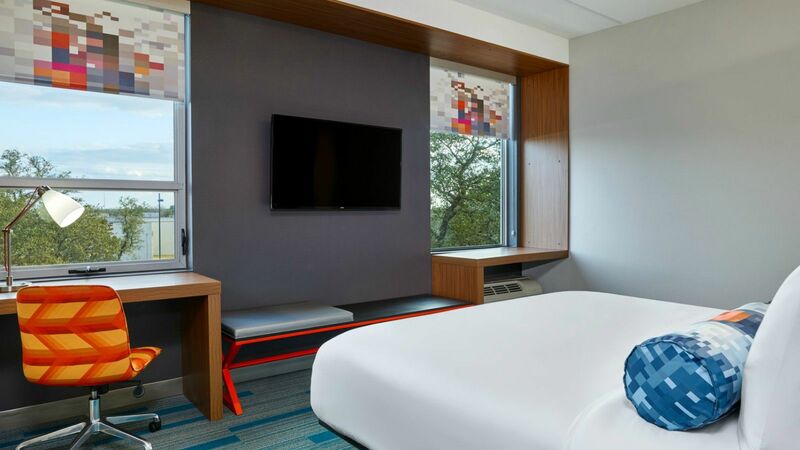 Just a short drive to the HEB Center, Austin-Bergstrom International Airport (AUS), and US-183, we are ideally located near the area’s major attractions. 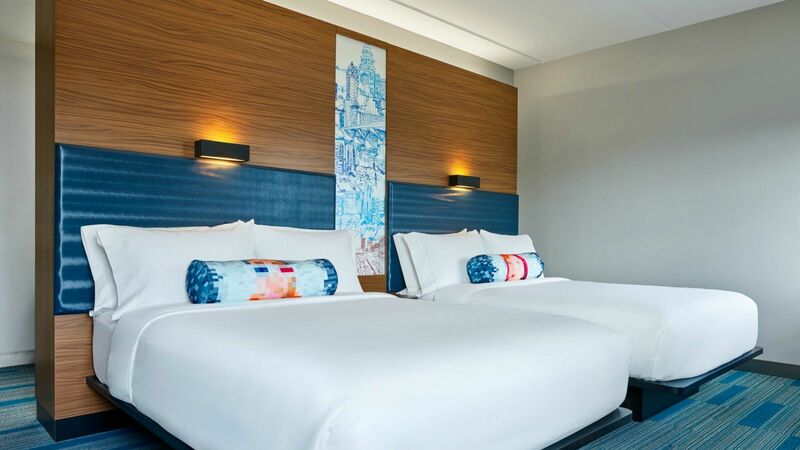 Our loft-inspired guestrooms will help you relax and unwind after a day at GACC with free in-room WiFi, bottled water, and coffee. 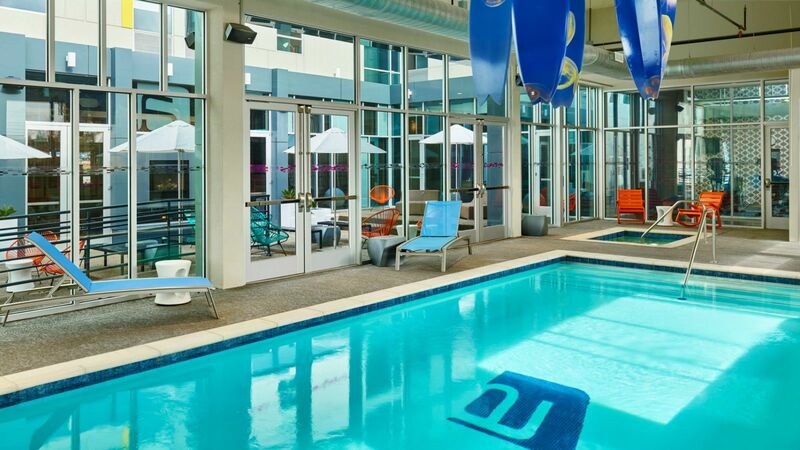 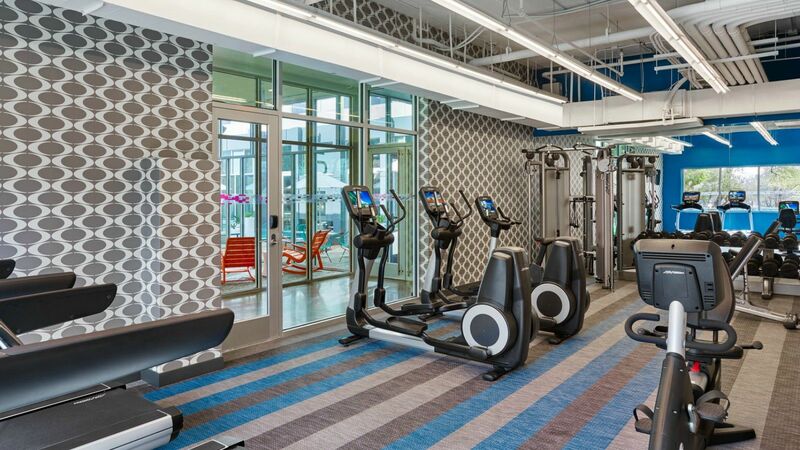 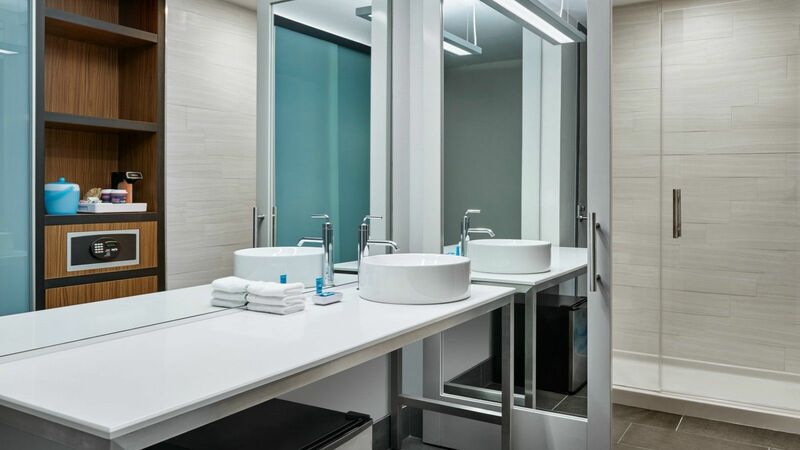 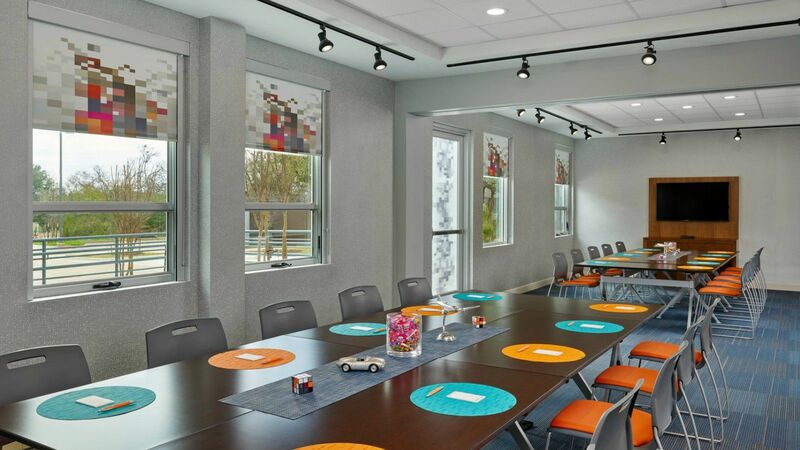 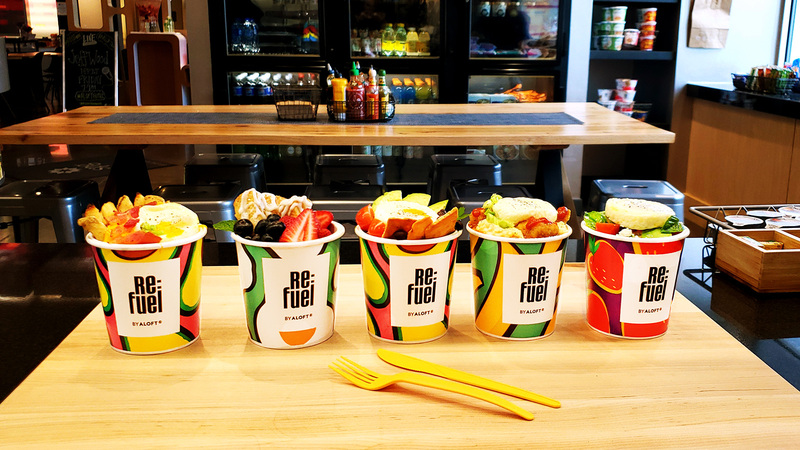 Also available to our guests are free amenities including our Splash indoor pool, Re:charge Gym, Backyard, and Re:mix lounge where you can relax with friends, challenge someone to billiards, or play some tabletop games like Jenga and Connect Four. 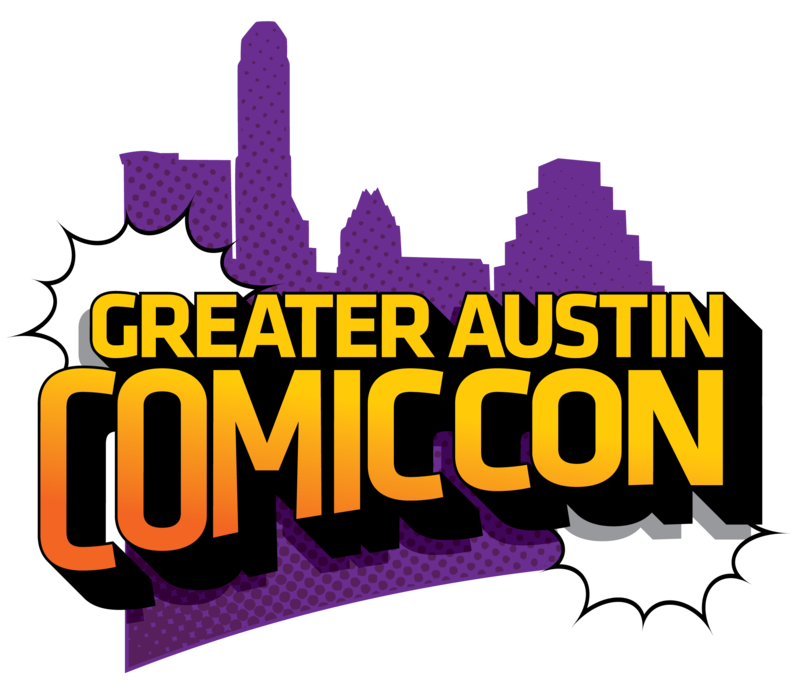 Aloft will be hosting the exclusive Greater Austin Comic Con After Party on Saturday the 15th!